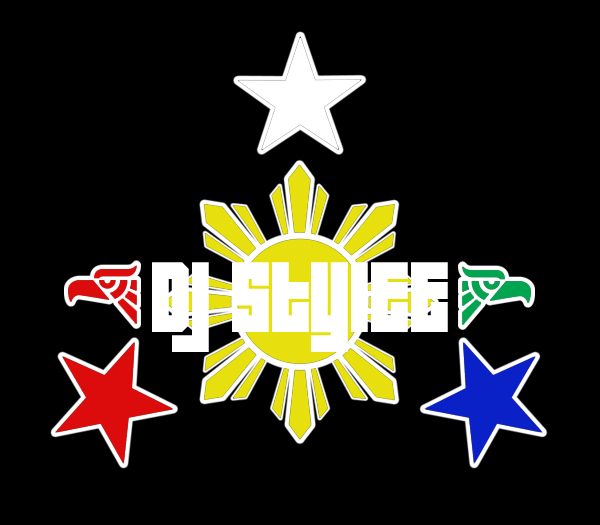 Medley style mix featuring Lupe Fiasco, Kanye West, Chiddy Bang, 50 Cent & Mann. Since I’ve been slacking on the music postings I’m going to bypass trying to be a producer and just record my club style mixes I use here in Denver. 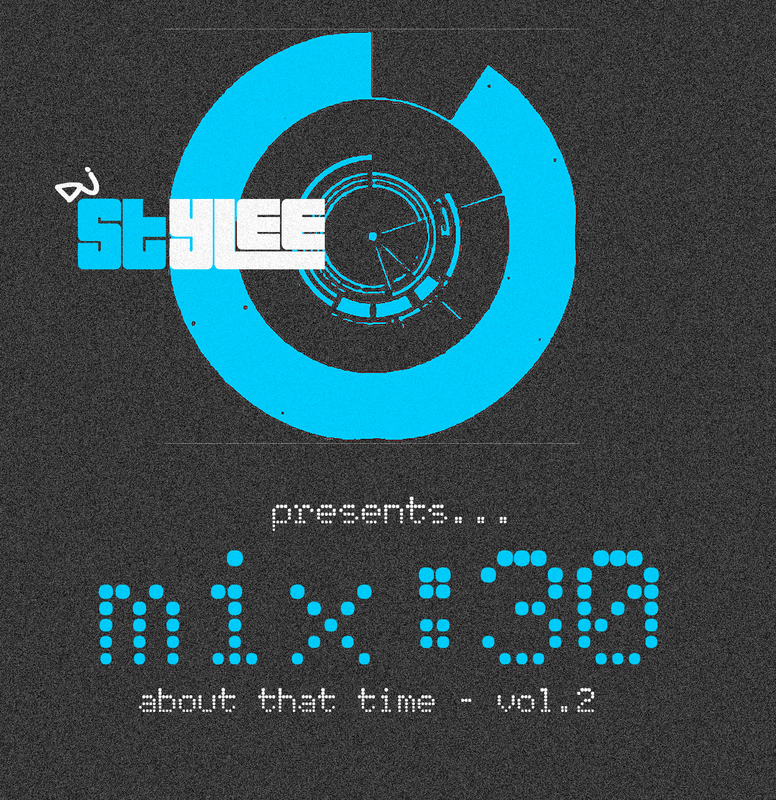 Going to try to start churning out a party type mix every Friday, or at least in time for the weekend. Started messing around with 4 decks on this one and this was more or less a freestyle session. My birthday present to the late, great Tupac Shukar. This mix features 2 of the best that ever did it.